Bentley Mark V1 fastback.Yes the first Bentley Mulliner fastback. 1949.Owned twice and now in Italy. 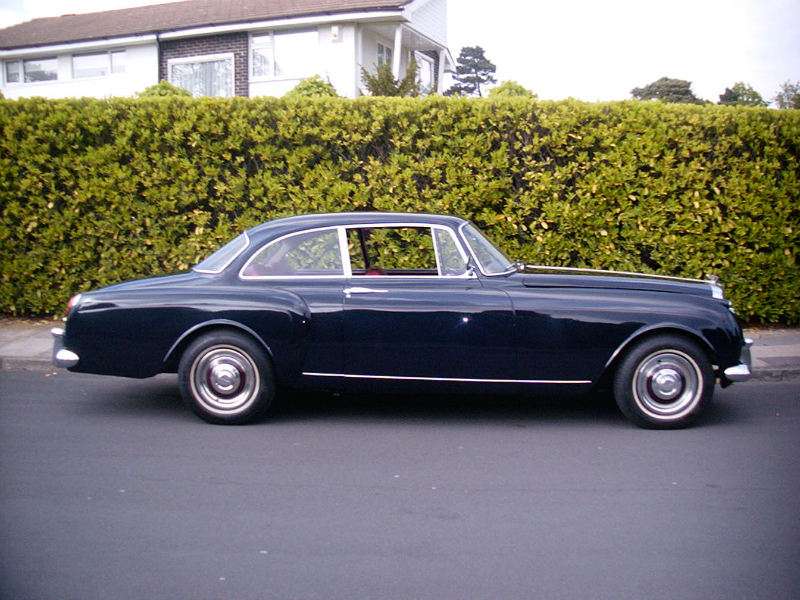 Bentley Continental S1 fastback. Restored it myself. 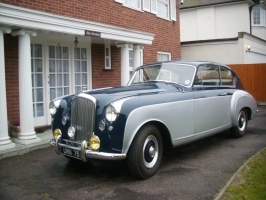 Hard work putting the doors back on! Now in Germany. 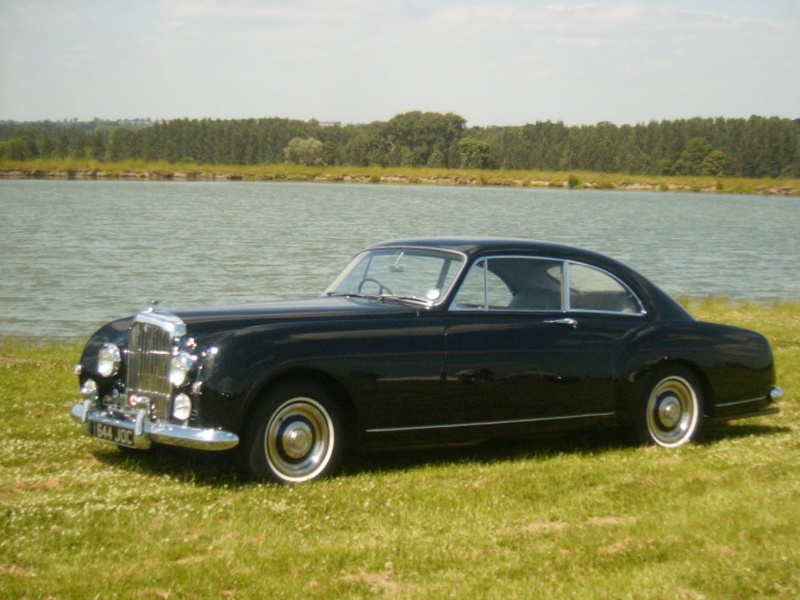 Bentley Continental S2. 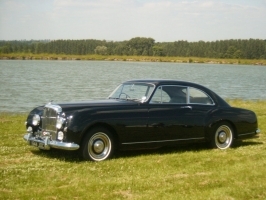 One of 3 previously owned - this example now in Switzerland. 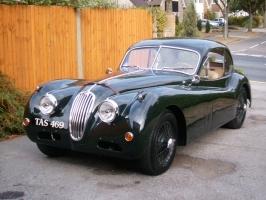 Jaguar XK140. 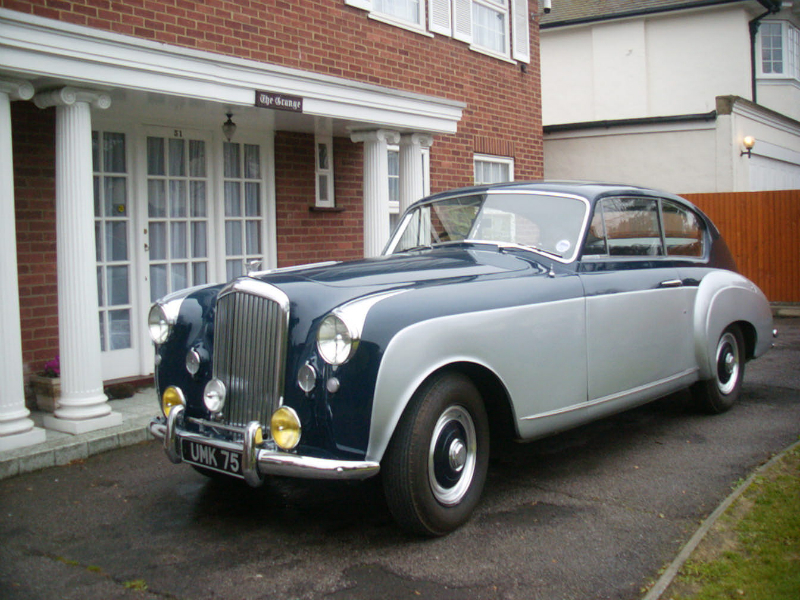 This very nice LHD example went to Germany. 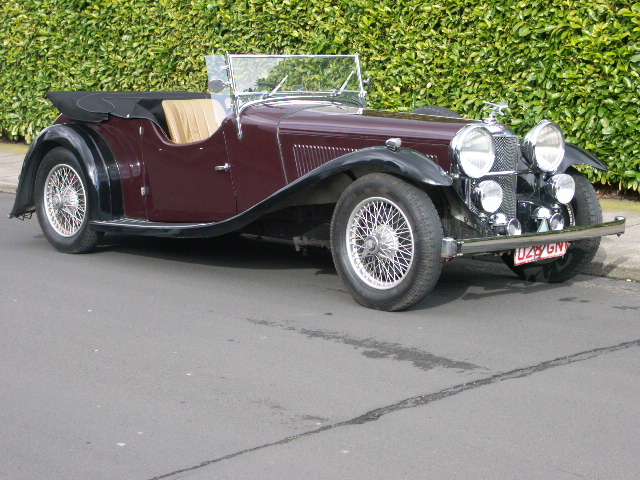 Lagonda 3 Litre. 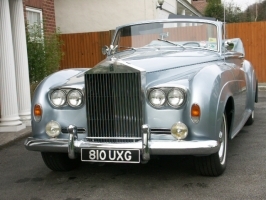 Underpowered - you are better off with the bigger engined cars. Alvis Speed 20 SB. 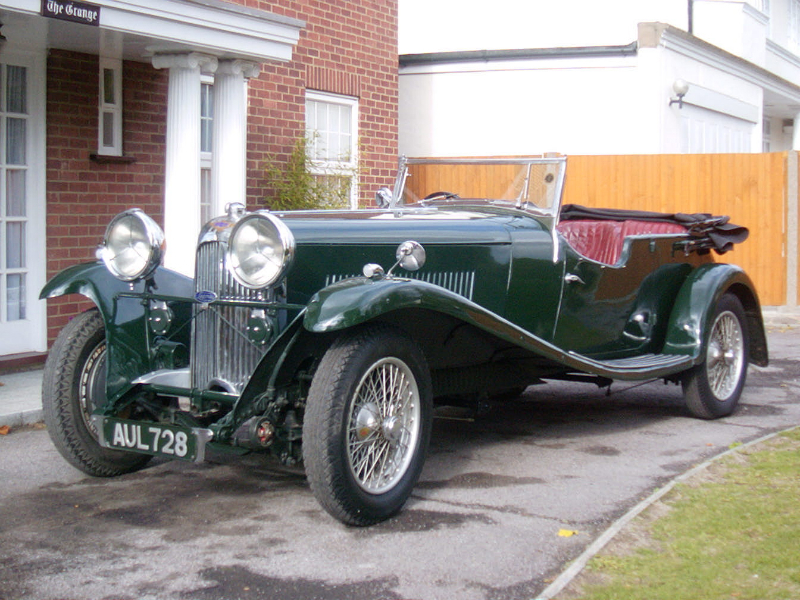 One of the easiest and most enjoyable pre war cars that one could drive. Rolls Royce Silver Seraph. 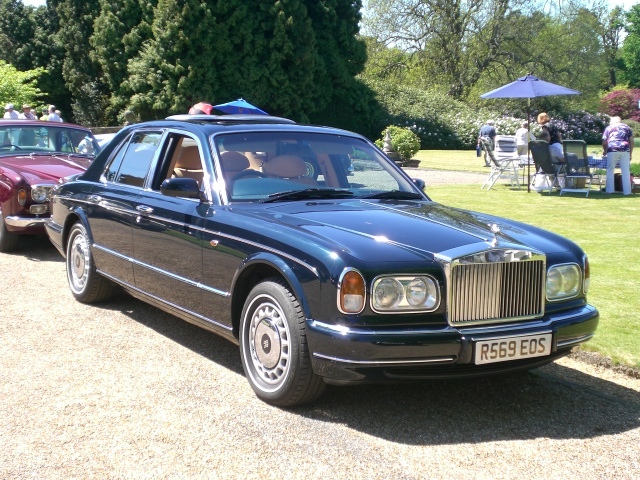 The best of the lot and rare in right hand drive. Trouble free. 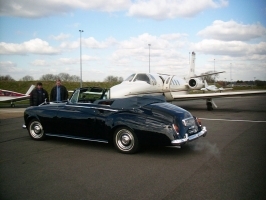 Rolls Royce Silver Cloud 2 drop head. An original Mulliner factory drop head left hand drive with Silver Shadow headlights retro fitted! Bought new by Luigi Chinetti of NART/Ferrari Racing. 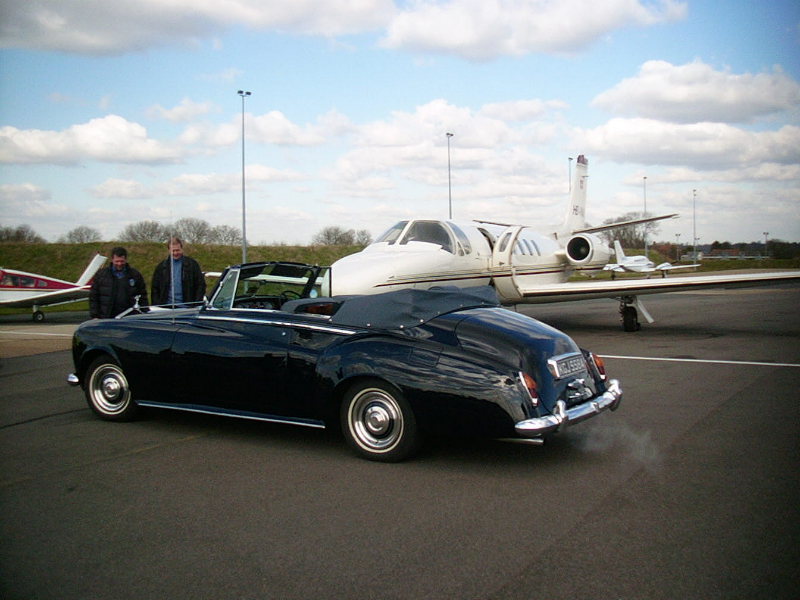 Rolls Royce Silver Cloud 3 meeting its new owner at Biggin Hill. 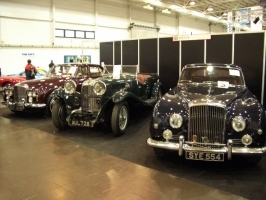 Techno Classica Essen 2004. One of a half a dozen times I have displayed there including the 10 day winter show. This shows a Lagonda 3 Litre and 2 Bentley Continentals an S3 and an S1 fastback.